TV Everywhere is a valuable tool for building engagement with viewers and growing your overall brand. When done right, TVE offerings drive viewership back to linear channels. Yet “TVE” should really stand for “Television Viewer Engagement,” because it’s not about simply offering content everywhere. It’s about creating a new, deeper relationship with your viewers. In the digital world we call that stickiness. Reason 1: You believe that TV Everywhere is only about mobility outside the home. 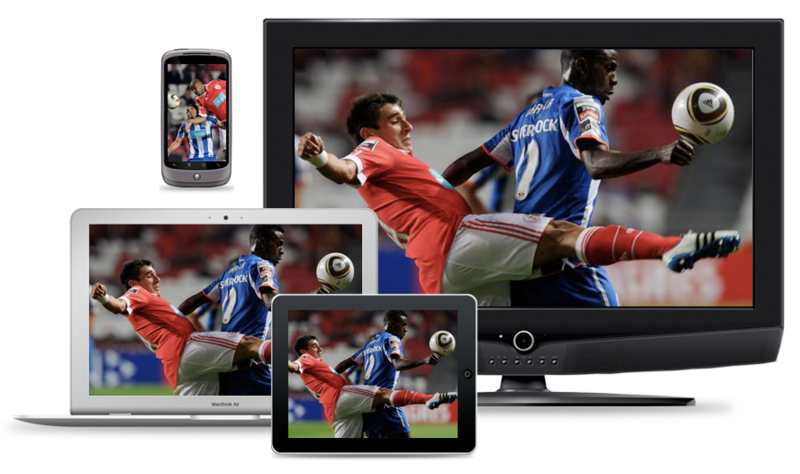 TV Everywhere is about making your content available wherever your viewers are searching for it. Reason 2: Your tech team is leading your TV Everywhere deployment. TV Everywhere is about viewership and brand engagement, not clever app functionality or megabits-per-whatever. If your marketing team isn’t driving the strategy on TV Everywhere, it should be. Reason 3: You’ve put 100% of your content behind the authentication wall. Click, your viewer just went to some other channel app where they can engage with content immediately. Reason 4: You keep hoping that THIS will be the year cable VOD finally delivers. Yes, video on demand distribution via MVPDs is getting better and easier to use, and networks still need to be in that space. Reason 5: You haven’t told your viewers where else to find you. You possess what all digital-only content publishers would kill for: a full time promotional platform to drive viewers to your digital offerings. Reason 6: You haven’t explored creating sub-brands and alternate over-the-top offerings. HBO did it. Tennis Channel did it. CBS did it. The Blaze and Showtime are doing it. Your competitors are planning to do it. YOU need to do it. For years, your distributors have controlled nearly all the marketing of your brand to subscribers, including the channel neighborhood you are in, the frequency of your cross-channel promos and promotion of your VOD/broadband offerings.